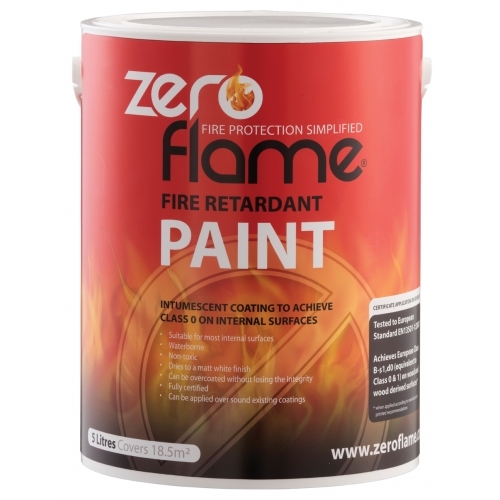 ZEROFLAME Fire retardant paint is a water based intumescent paint providing flame spread and fire propagation protection for internal timber surfaces. Effective even when overcoated with up to 3 coats of acrylic or water based paints. Has strong adhesion properties and can be applied over sound existing coatings without less of performance. Environmentally friendly, non hazardous and contains non-solvents or other constituents harmful to the environnement. ZEROFLAME painting system is certifiable, a simple certificate application process is supplied with the product. 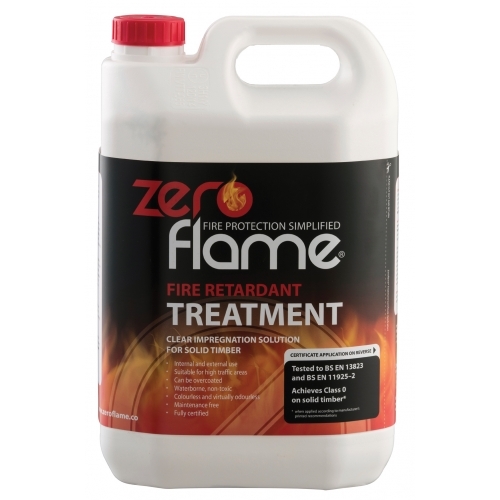 Zeroflame Fire Retardant Treatment is an aqueous solution which achieves Class 0 Fire Propagation and Spread of Flame fire protection on solid timber. Zeroflame Fire Retardant Treatment is a fire retardant system for the fire protection of hardwoods, softwoods and other cellulose based substrates. 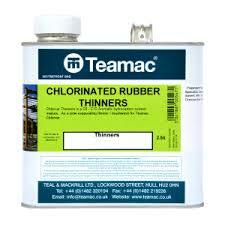 Zeroflame Treatment treated timber must only be used above the dpc level and/or above ground contact. Trials should be carried out on decorative timber species to check any shade changes prior to the full application of the Treatment. 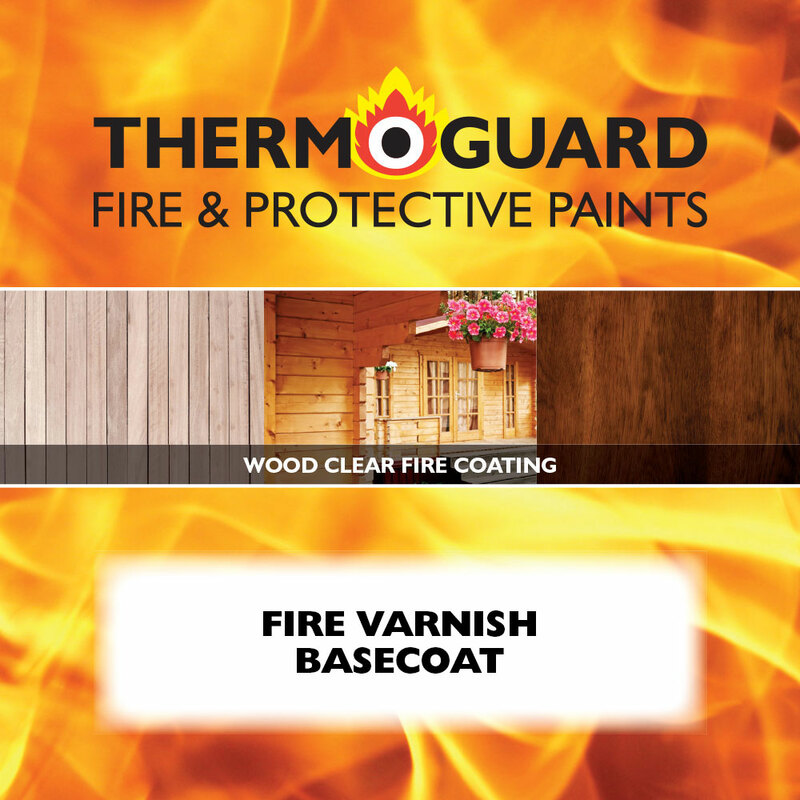 Thermoguard Fire Varnish (CLASS 1 AND CLASS 0 INTUMESCENT VARNISH FOR INTERIOR OR EXTERIOR USE) is an exceptionally clear lacquer for decorative fire protection of prepared timber and timber derivative surfaces. 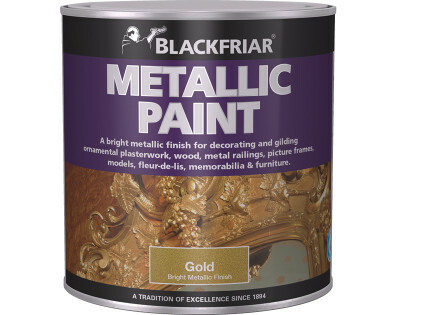 Its special formula provides a hard, durable finish suitable for panelling, boarding, doors, floors, furniture etc. 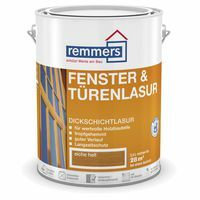 It's clear finish enhances the natural beauty and fire protects new and previously varnished internal timber surfaces. 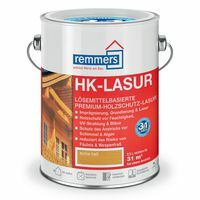 This product can also be used externally if over coated with the Gloss Top Coat. Thermoguard Fire Varnish Ext Top Coat is part of a varnish system with the option of a clear, tinted or stained finish for Fire Protection of timber and timber derivative substrates. 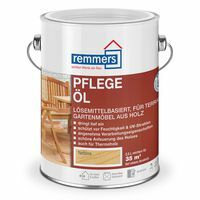 The special formula provides a tough, durable finish to internal and external wood. Clear or stained finishes enhance the natural beauty of the wood while fire protecting new and previously varnished surfaces. Fire Varnish Overcoat matt or satin provides protection against UV and wear. 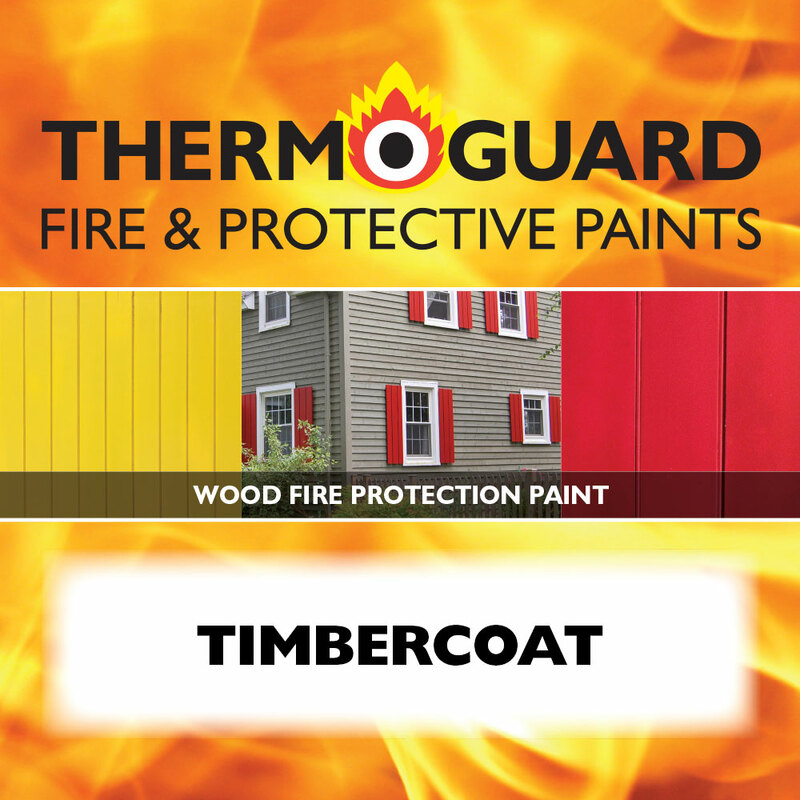 Thermoguard Timbercoat provides durable wear, weather and wash resistant fire protection paint for decorative interior and exterior timber surfaces. Meets new Fire Regulations standard BS EN Class B s1 dO and complies with Class O.